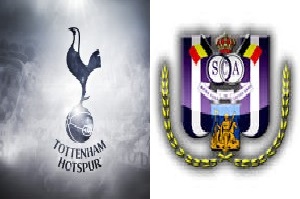 Tottenham will face Anderlecht in Europa League on Thursday. Tottenham will have a chance of returning to the top of the group and to avenge the loss in the previous round if they manage to win against the Belgian side. Hotspur are unbeaten in six home games in Europe: 4-2-0. On the other side Anderlecht have not managed to win away from home in their last 12 games. They have six losses and six draws. Given the fact that Tottenham will play at White Hart Lane and also plenty of attacking options I am inclined to trust them in this game.